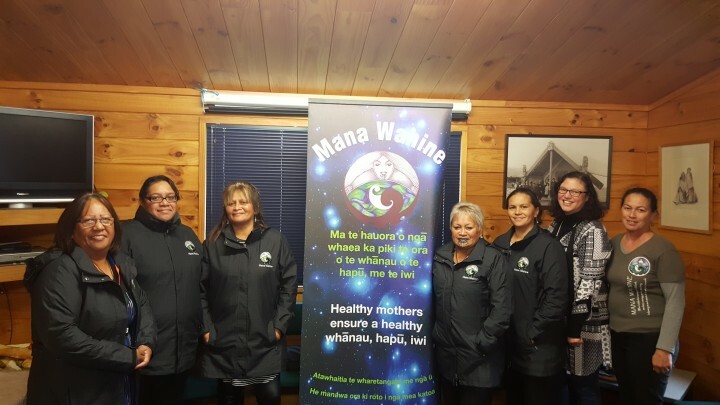 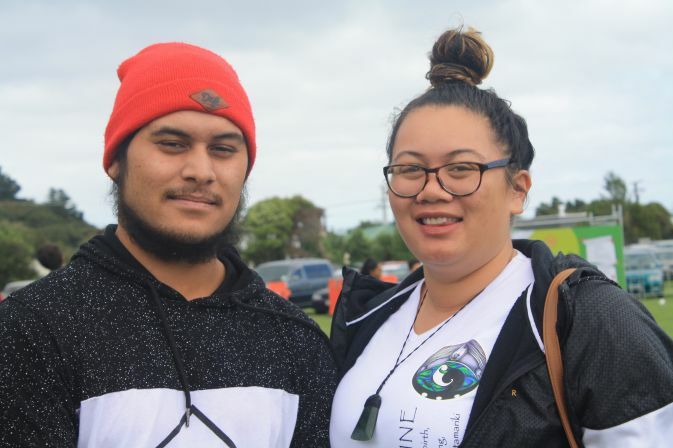 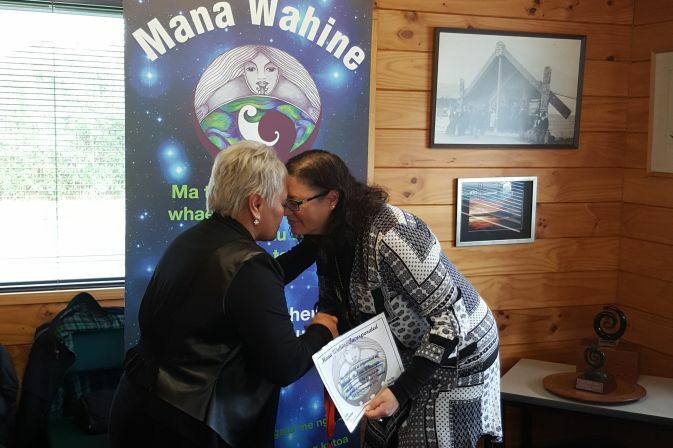 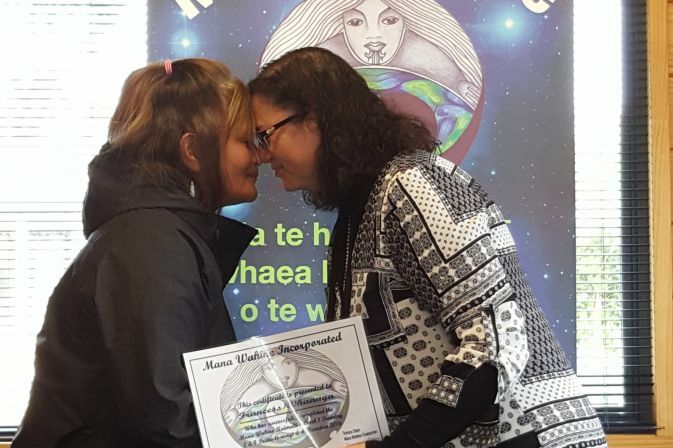 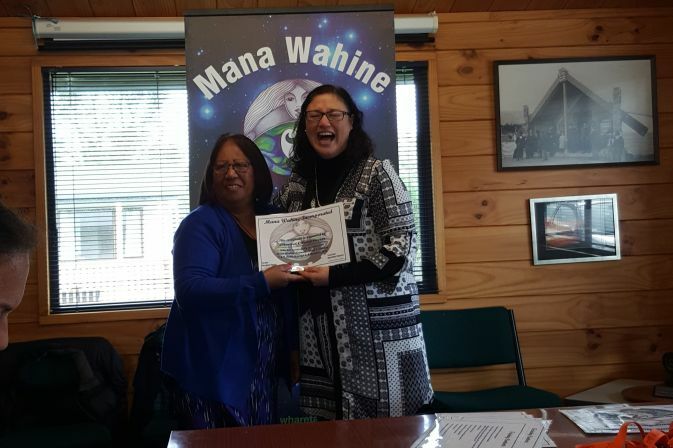 Mana Wahine aims to contribute to the improvement of the health and well-being of our wahine and their whānau, hapū and iwi. 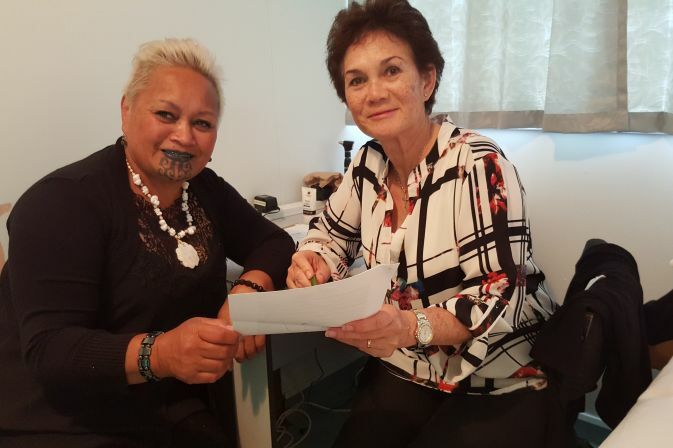 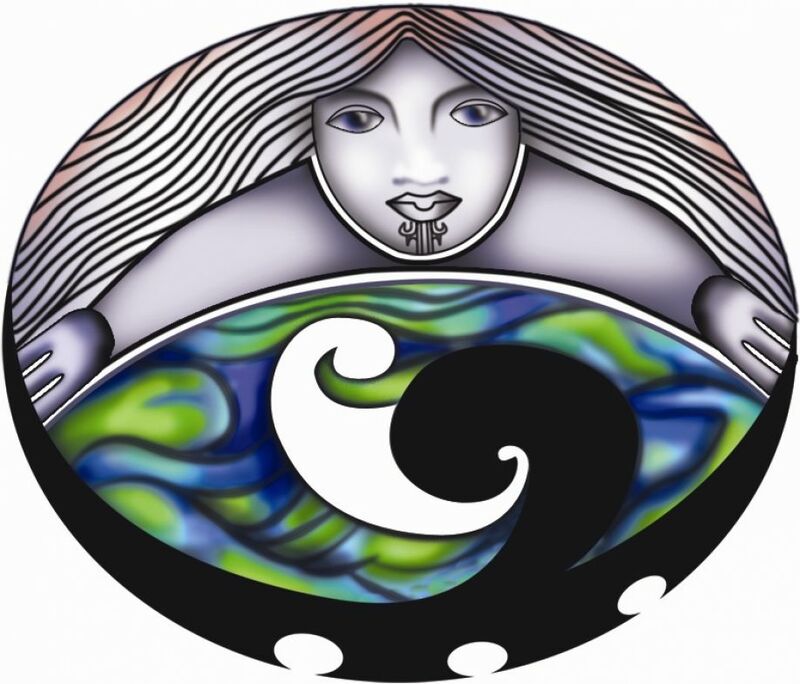 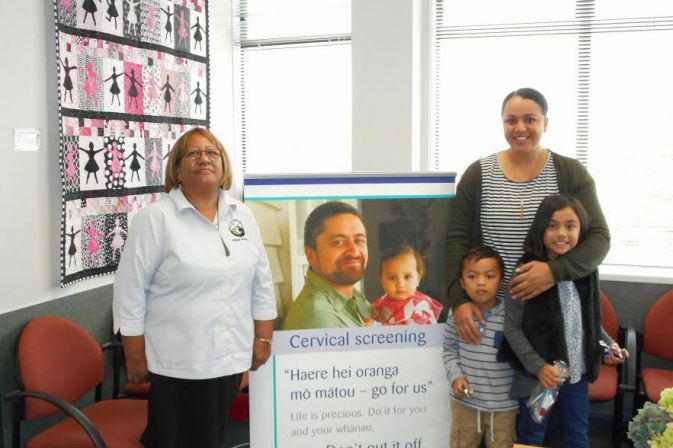 With a focus on "Wahine Ora" Tiaki te Whare Tangata (Cervical Screening) me Tiakina o Ū (Breast Screening). 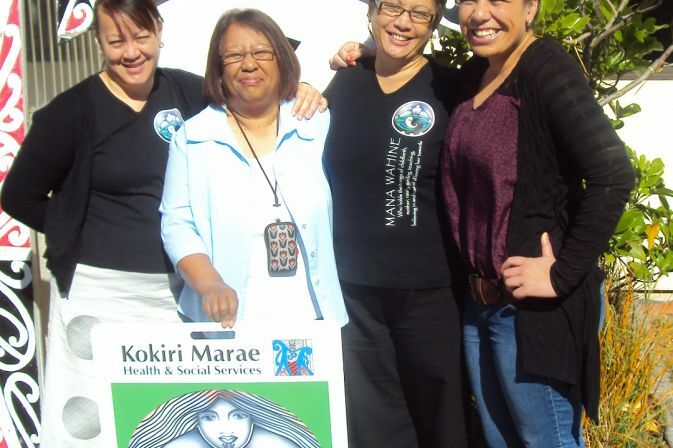 Kaimahi can talk with you about your situation and together work out solutions to attend appointments.